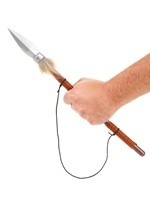 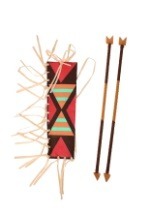 Practice your bow hunting skills with this Indian long bow and arrow set! 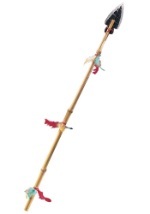 The toy bow and arrow includes a resilient fiberglass bow with a flexible twine string. 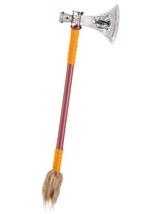 Four sof-tip arrows are also included. 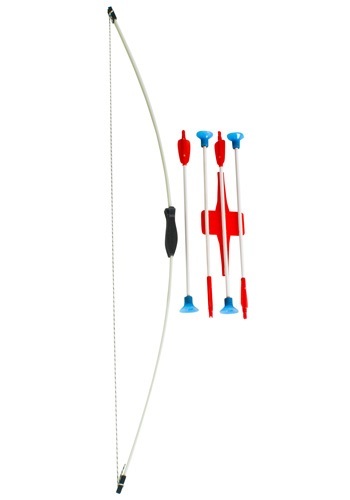 The arrows have safety conscious blue, soft suction tips. 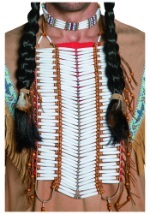 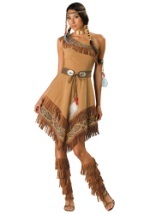 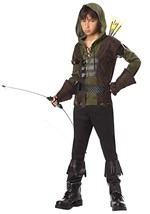 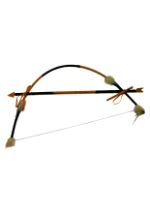 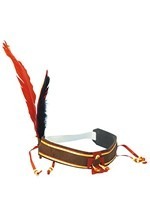 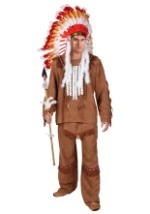 Accessorize your Indian or Robin Hood costume with this Indian long bow and arrow set!